If you have a debt you are unable to pay, and the person or entity you owe money (the creditor) wants our help, we will contact you. You will receive a letter from us. 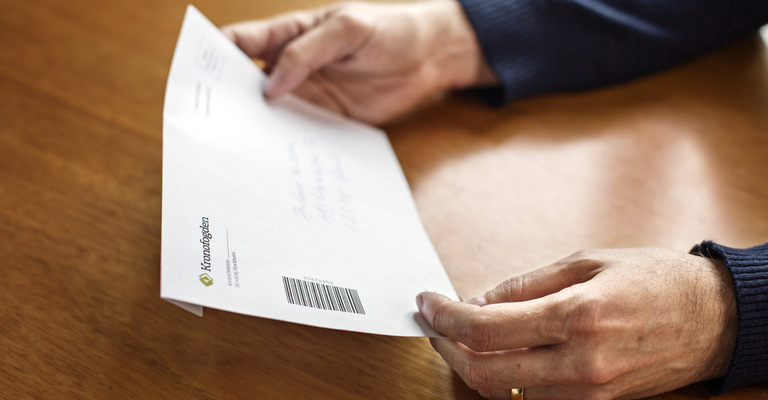 The most common letters we send out are about payment injunctions and debts to pay.